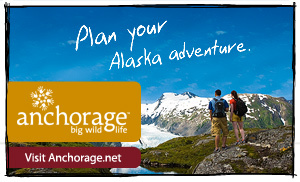 60 air miles from Kodiak City. Population: 97. Situated on the southwestern coast of Kodiak in the scenic valley of a narrow fjord, Larsen Bay was named by a Russian skipper who sailed Kodiak Island waters. A cannery was first established in 1912. The village drew nationwide attention in 1991 when the Smithsonian Institution returned the remains of 756 Koniag natives. Interred in a mass grave, the burial marked the largest repatriation of native remains ever conducted by the Smithsonian. During the summer months, the village of Larsen Bay more than doubles in population as commercial fishing gets underway. 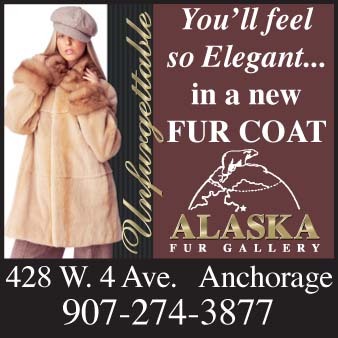 Summer and fall are also characterized by an influx of visitors seeking the excitement of sport fishing, bear and other wildlife viewing and hunting for waterfowl or deer. Area lodges lure anglers from around the world for some of the best fishing in the archipelago. 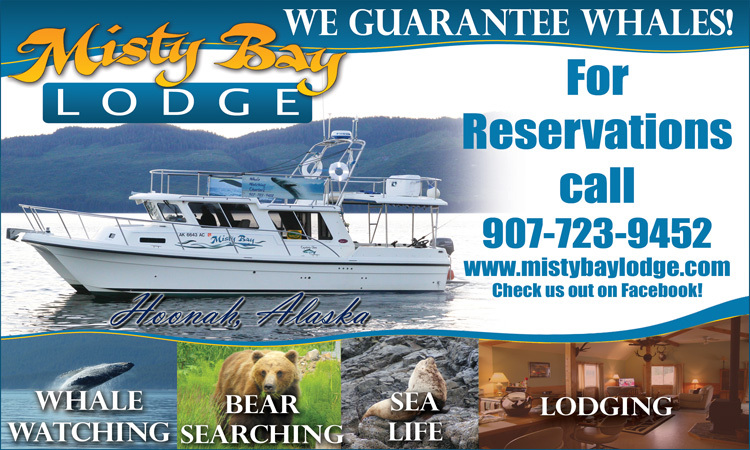 Refer to our Kodiak Island Travel Directory Wilderness Adventures for Kodiak Treks and Lodges Map Directory for more information on Uyak Bay Lodge, an all-inclusive lodge that offers a fine wilderness experience.